WhatsApp has been around for a while now but this week the company finally pushed the long-awaited Material Design update on Android. In all honestly, ‘Material Design’ has become a moniker for some flat design elements and new icons, which is pretty much exactly what the WhatsApp MD update is. If it was a proper MD update, it would have followed Google’s design guidelines more closely rather than just using its previous design and running a steamroller over it. 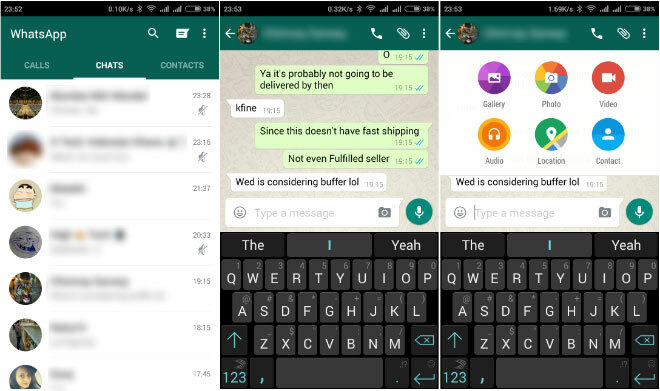 Still, it definitely looks better than before and if you’re a WhatsApp user, you should download the APK from the company’s website as Play Store version still hasn’t been updated. 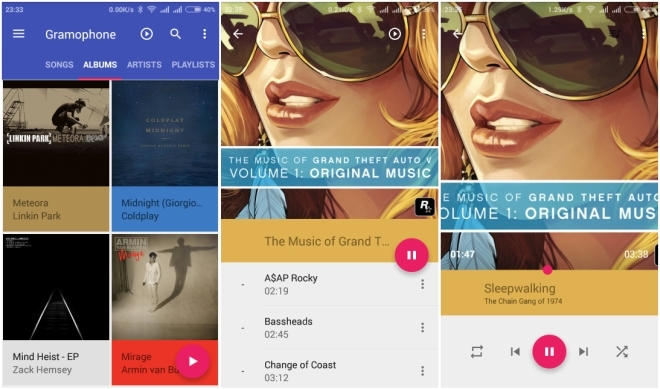 Gramophone is a new music player for Android that is still in beta. The app features a beautifully minimalist design that makes great use of colors and minimal shapes to create a clean but striking design. The only annoyance is that the app insists on arranging the tracks alphabetically instead of the order they were assigned in the album but other than that it is a really nice looking player that is worth checking out. 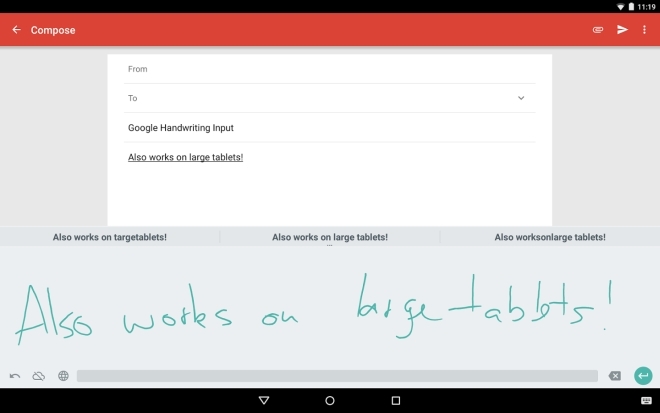 Google released a new keyboard for Android, called Google Handwriting Input. As you can tell, you enter text by writing on the touchscreen using your finger or a stylus, although there is a standard keyboard for typing as well. The best thing about this keyboard is its exceptional handwriting recognition, meaning you can scribble absolute illegible gibberish that will make your school teachers weep but the app will still somehow understand it and turn it into text. As a bonus, it also detects emoji, so you can actually draw some of them and they get turned into emoji. Granted, it’s not the fastest way to input text and most people will still prefer to type it out but if you want to enter text this way the Google app is an exceptionally robust tool. 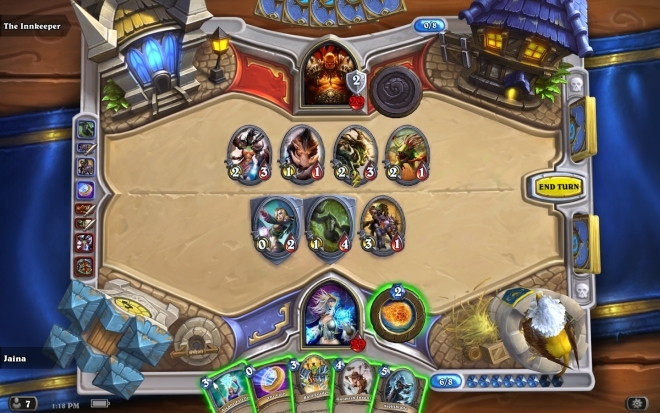 Hearthstone is a popular card game from Blizzard that initially launched on the PC, then on iPad and then on Android tablets. This week, the game was ported over to the iPhone and Android smartphones, with some tweaks to make the game playable even on small displays. 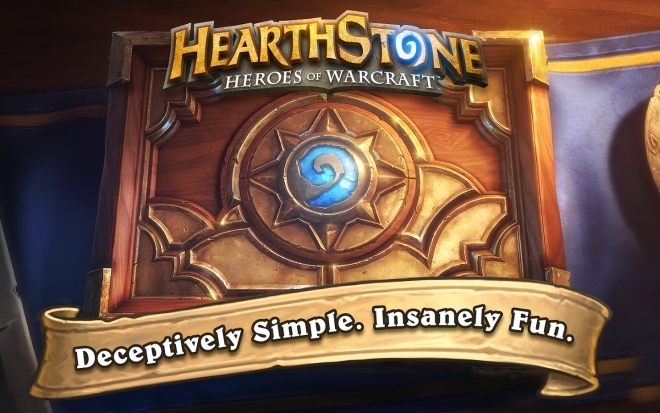 The game is already known to be addictive, with well over 20 million users, and now that number is going to grow even further with the smartphone port. Lost Within is a new third person survival horror game from the people who made the 2006 PC game Prey. Lost Within takes place in an asylum where you have to escape its demented and terrifying inmates. You can craft weapons using items you find and use action or stealth to go around the place. Not an especially new formula but it’s new enough on mobile. 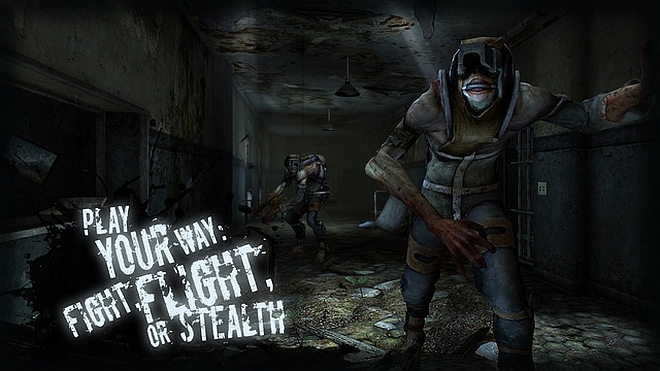 The game is published by Amazon Game Studios and available on iOS and Amazon Appstore only. Halo Spartan Bundle includes Halo: Spartan Assault and Halo: Spartan Strike. Spartan Assault is a 2013 top-down shooter that was first released on Windows 8 and Windows Phone 8, and later ported to Xbox. The game is now available on the App Store. Spartan Strike is a new game and successor to Spartan Assault. It has been simultaneously launched on Windows, Windows Phone, and iOS. 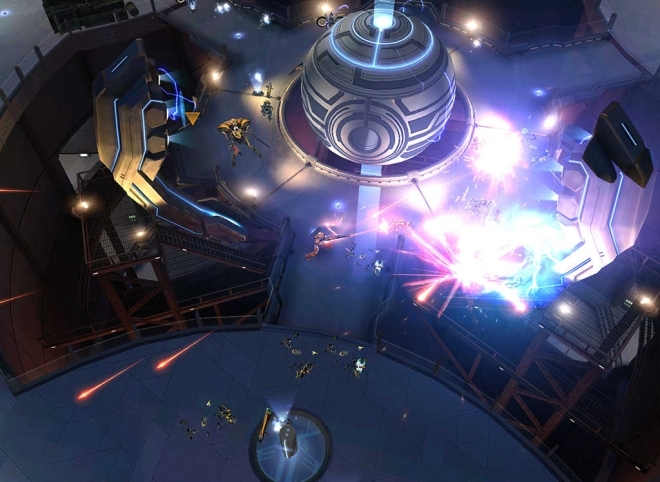 The games are part of the Halo universe and worth checking out for fans of the series. If you buy them together on iOS you also get them at a discounted price of $10 (instead of $12). 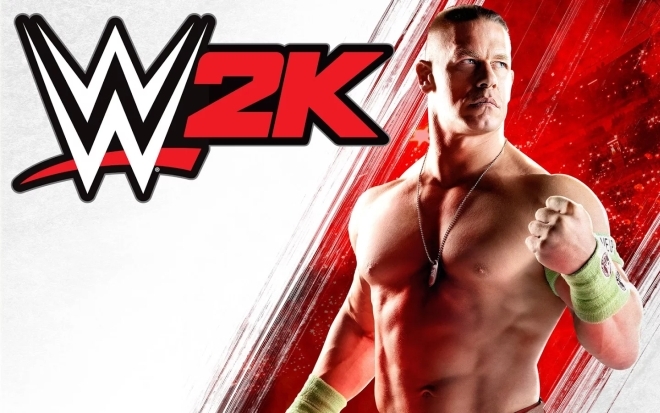 WWE 2K is a new wrestling game in the WWE series. 2K lets you play as one of the star wrestlers or create your own that you can then use throughout all game modes. You fight, earn titles. upgrade your skills, and achieve goals in the campaign mode. There is also a multiplayer mode to play against your friends.